Ah! Valentine week always boost the excitement of lovebirds but there is also a most beautiful day, celebrated by every person of every age and that’s a “Chocolate day” commemorated on February 9 with great love. Really! It’s the sweetest day of all when you not only enjoy the taste of chocolate rather you add its sweetness into your relationship to make it alive forever. 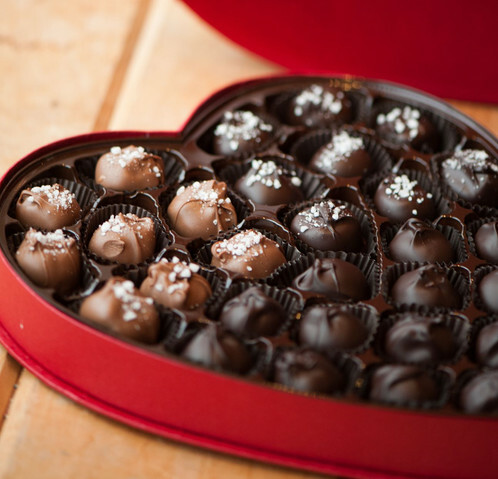 Chocolate day is the day not only dedicated to lovers. It’s the occasion for all! You searched out many shops to buy the best chocolate for your loved ones. We know that it’s really hard to find sweeter than your loved ones, but a bar of delicious chocolate can be the better way to celebrate the third day of Valentine week. Chocolate day is the time when online or offline portal are flooded with delightful and mouth watery chocolaty gifts. A trustworthy online brand for cake, flowers and gifts named Winni is all set to hike up the joy of this sweet day with some amazing gifts. But what’s so new on this chocolate day at our website? Hey! We always try to bring something attractive and new because we know progression is impossible without a good change. This time, we bring you the incredible range of chocolates that is one of our new addition and definitely help you to conquer anyone’s heart with its sweetness and elegance. 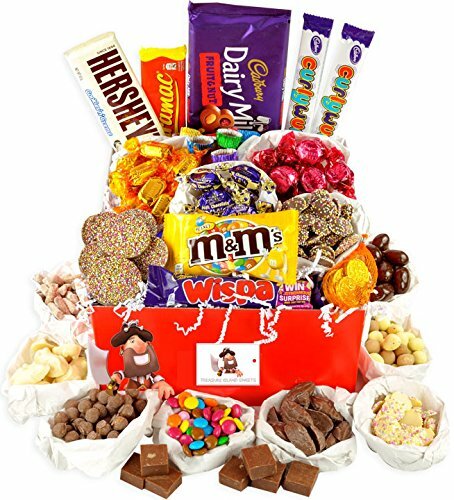 You must check out Chocolate Day gifts mentioned below before buying a single box of chocolates. So, if you are on search for the right Chocolate gifts then go through the list. This year, exchange the sweetness with Winni’s exclusive range of chocolaty delights, that all are ready to celebrate this sweet day with great happiness and zeal. Check it out! 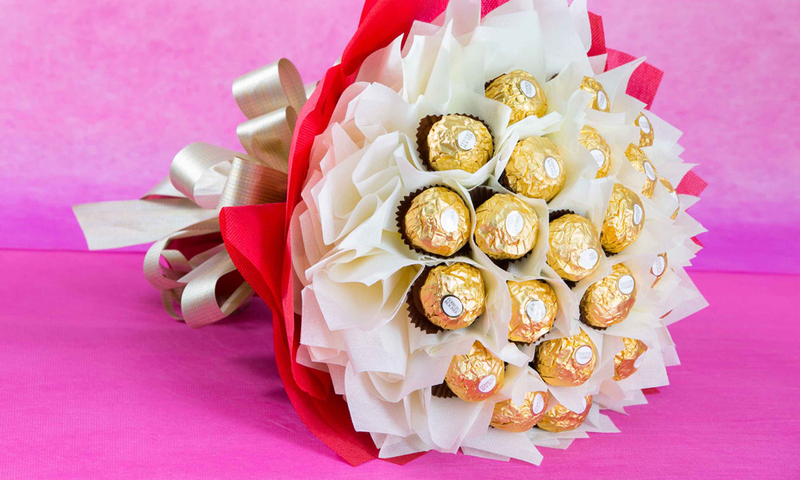 Your have many times offer a lovely bouquet of flowers, but this time there is a small twist. On Chocolate Day, wish your loved ones and express your heartiest feelings of love with both freshness of flowers along with the sweetness of chocolates. You must be thinking that what so new in this? This time we have increased our assortment with some new arrangements of chocolate bouquet that you have never seen before. So, go and grab it one for your loved ones! 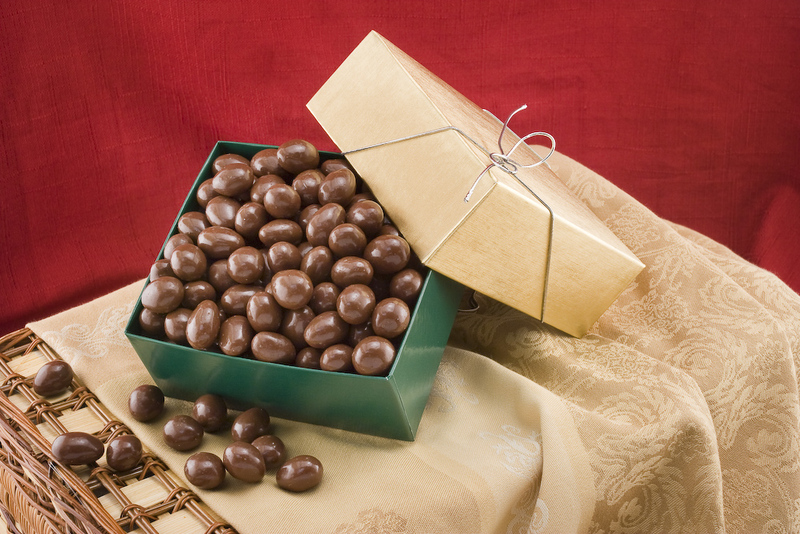 A wide variety of choco truffles gifts are waiting for you at our web portal Winni.in. This year, choco truffle box of one of our new additions that is ready to drool the taste buds of your near and dear one with its amazing taste. Keeping in mind, the importance of this sweet day of the Valentine week, we offer this delectable delights in beautiful gift boxes which make it a perfect thing to gift and surely help you to gain the appraisals from your loved ones. Have you ever tasted the choco dipped dry fruits? They are just mind-blowing! Last year, we had noticed the great demand for this absolutely yummy delight and therefore decided to add it into our assortment of Chocolate Day gifts. When it comes to offering a delightful Chocolate Day gift, then this choco nuts box is considered as the classic favorite of yours. So what are you waiting for? Go and grab the one for the person who shares a beautiful part in your life. One more new products we have included into our Chocolate Day gits assortment are Artisanal Sugar-Free Chocolate bar and truffles that are suitable to calm your craving for something chocolaty, delicious yet healthy. If your loved one is suffering through diabetes, then this chocolate bar is ideal to gift on Chocolate Day. We present you this delight in a perfect gift pack so that you can gift this choco treat to your near and dear ones on this sweet day of Valentine week. 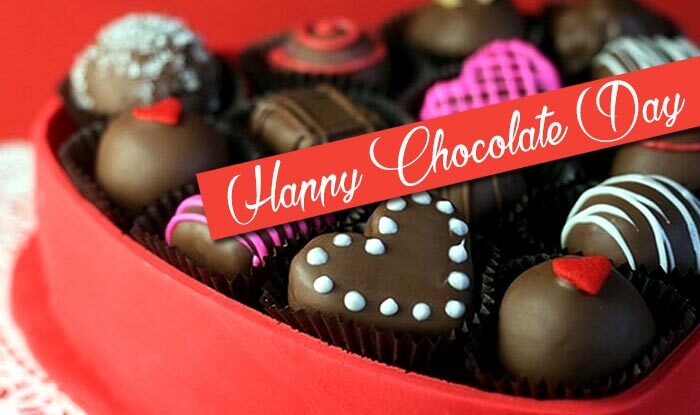 This year, we have come up with fantastic hampers filled with some new chocolaty treats like choco truffles, choco balls, chocolate bars, choco caramel popcorns, choco bites, heart-shaped chocolates and some other complimentary gifts items like flower bunch, greeting cards etc. 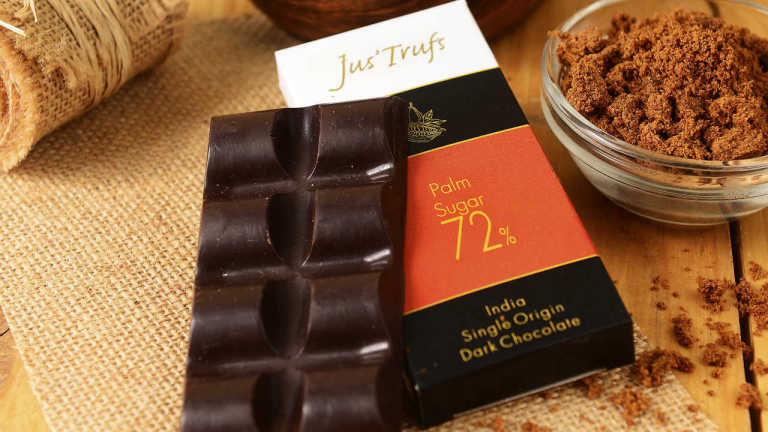 So, if you are looking for a way to gratify the taste buds of your loved ones then you must check out this fantastic product, we have specially added into our assortment for Chocolate day. Our target is your utmost happiness and for this, we provide you the complete ease in online payments, making a choice, plethora of delivery options as well as price affordability. Winni has taken care of your all needs and all set to mark this sweet day of love, Chocolate day, the most lovely day of your life. So, this year, exchange the sweetness with the artistically designed chocolate treats offered at our website Winni.in and pamper your girlfriend, boyfriend, husband, wife, mom, dad and any special one who share a beautiful part in your life.